This cute Birdorable Canada Goose stands proud in front of a Canadian Flag. 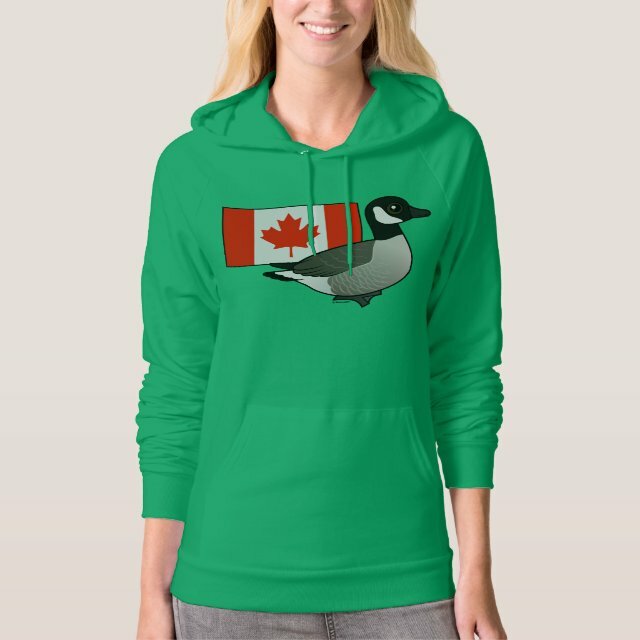 This will make a great gift for people who love birds and Canada. Just remember, it's only because this goose is in Canada that it's a Canadian Goose. You can customize this gift! Move the design around, change the background color or style, add text or images -- make it your own!